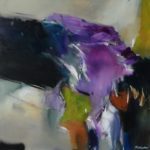 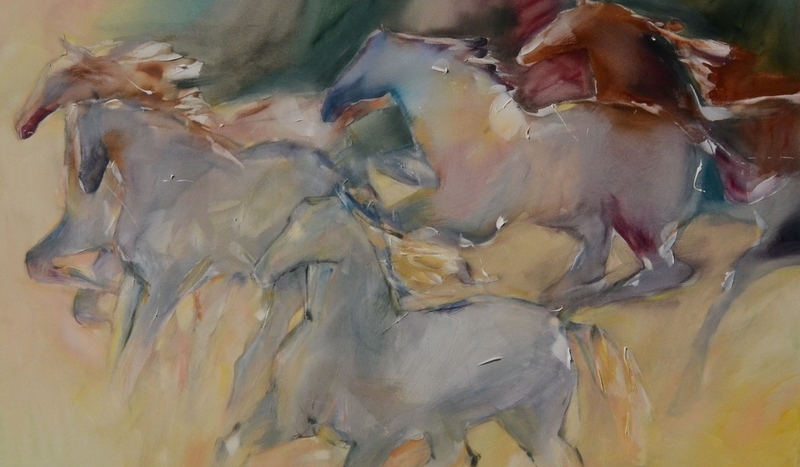 Jean Richardson – Unbridled at Royce Myers Gallery, Artist Reception September 7, 6-9 p.m. 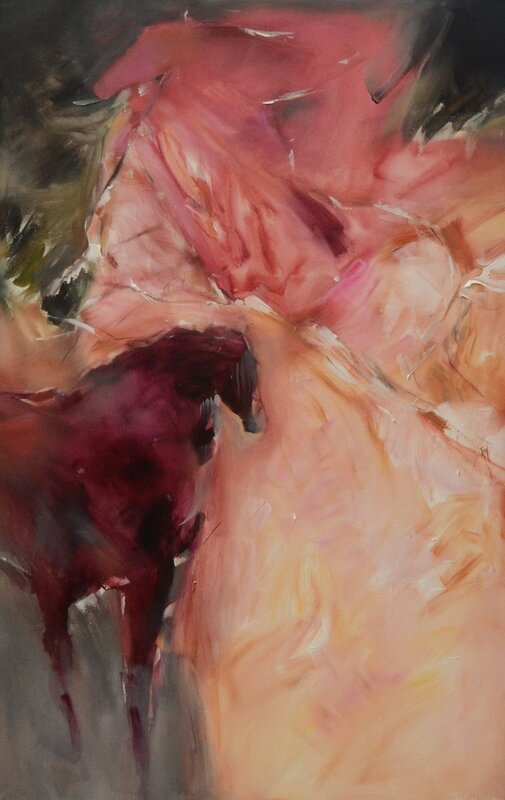 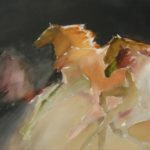 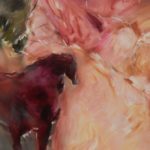 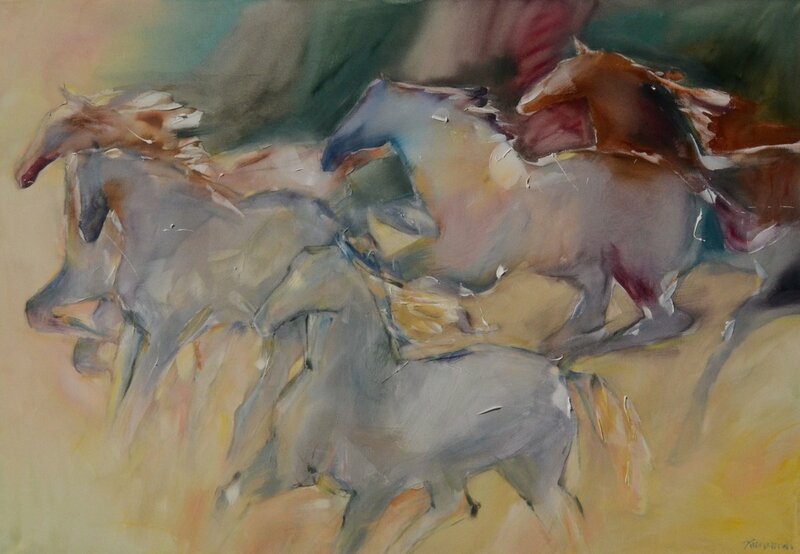 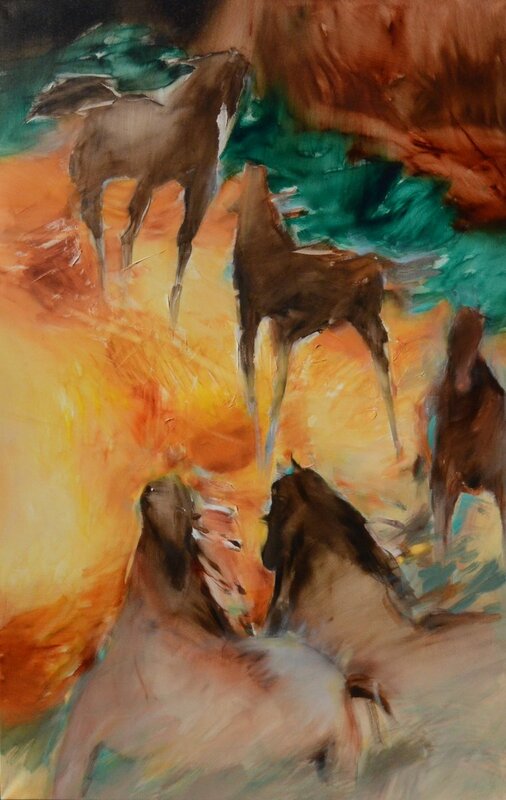 Using a palette of jewel tones and warm earthen hues, artist Jean Richardson fuses the spiritual and abstract in her paintings of horses. 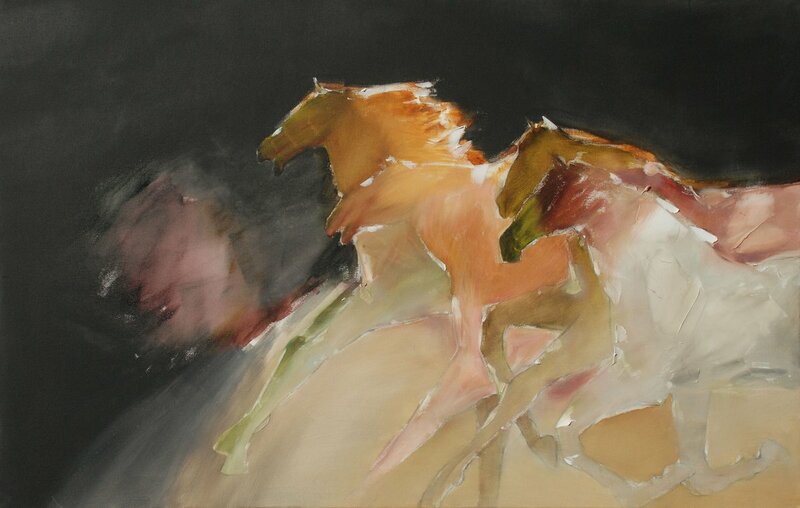 “The image of the horse is the perfect vehicle to express my true subjects of motion and energy,” Richardson said. 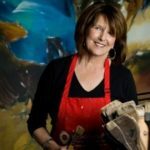 Her work has been featured in American Art Collector Magazine and Southwest Art, and can be found in galleries across the country including John Szoke Gallery in New York, New York; Merrill-Chase Galleries in Washington, D.C.; and Ventana Gallery in Santa Fe, New Mexico. 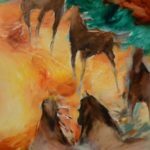 Three books have been published featuring Richardson’s paintings including Voices from the Heartland, a biographical essay; Plains Myths and Other Tales – a catalog of Jean Richardson paintings; and Turning Toward Home, The Art of Jean Richardson by Dr. Joan Carpenter Troccoli. 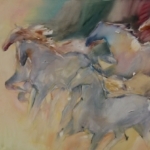 The public is invited to the opening from 6-9 p.m., September 7. 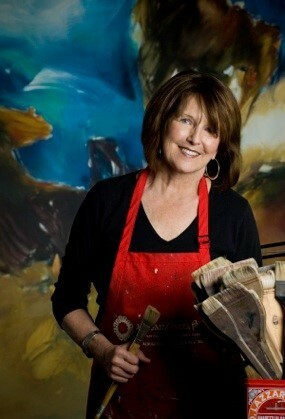 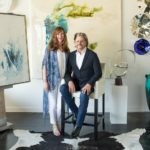 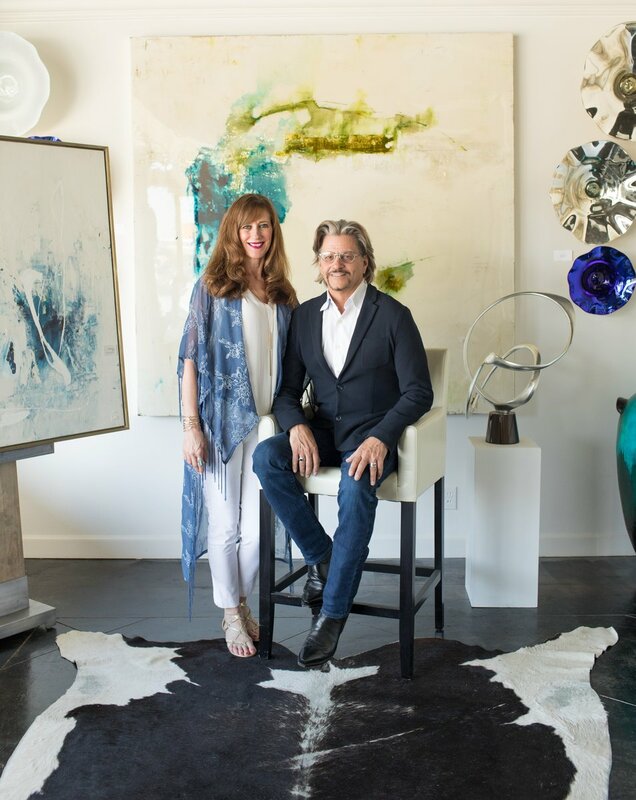 Royce Myers Gallery is located at 1706 S. Boston Ave., in Tulsa. 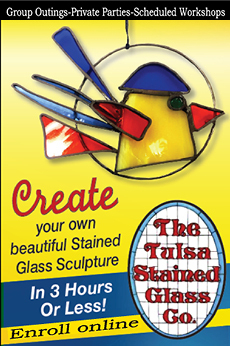 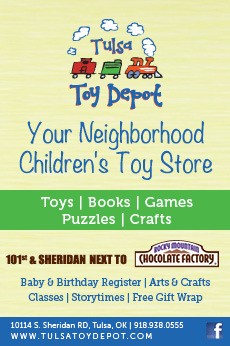 Open Tuesday through Friday 9:30 a.m. – 5 p.m., Saturdays 10 a.m. – 4 p.m.